Many shoulder and elbow injuries with kids today result from weak muscles in each specific joint. Many kids today are throwing too much, and not doing enough maintenance/strengthening exercises on their shoulder and elbow. Today’s coaches are doing a much better job with limiting the number of pitches as well as limiting the number of times an athlete pitches during a week. One of the main contributing factors to elbow and shoulder problems are kids are trying to throw too hard too fast, and they are not using good body mechanics. Children should focus on proper form rather than trying to throw the ball as hard as possible. Another contributing factor to these young athletes having shoulder/elbow problems is specialization of sport. Children are playing baseball and volleyball year-round not giving their elbow or shoulder time to rest. Children should be encouraged to play all sports thus giving their shoulder/elbow time to rest and working other muscles that may in fact make them better for baseball during the baseball season. At ApexNetwork Physical Therapy we can do throwing analysis on an overhead throwing athlete to make sure that they are using proper form in hopes to prevent injury. There are five simple exercises that a young throwing athlete can do to maintain the strength in his elbow and shoulder. These exercises could also be important for volleyball players to do since the overhead hitting motion is similar to the throwing motion. With the arm at the side and the elbow bent at a 90-degree angle, grab a soup can and just raise your top of the wrist up towards the ceiling 40 to 50 times. Turn palm up and raise the soup can up toward the ceiling 40 to 50 times. While lying on your non-throwing side with your elbow resting at your side at a 90-degree angle raise the soup can up from your belly to the horizontal plane of your body and back down 40-50 times. While Standing up, take the soup can from pocket level, raise arm straight up to shoulder height and then down 40 times. 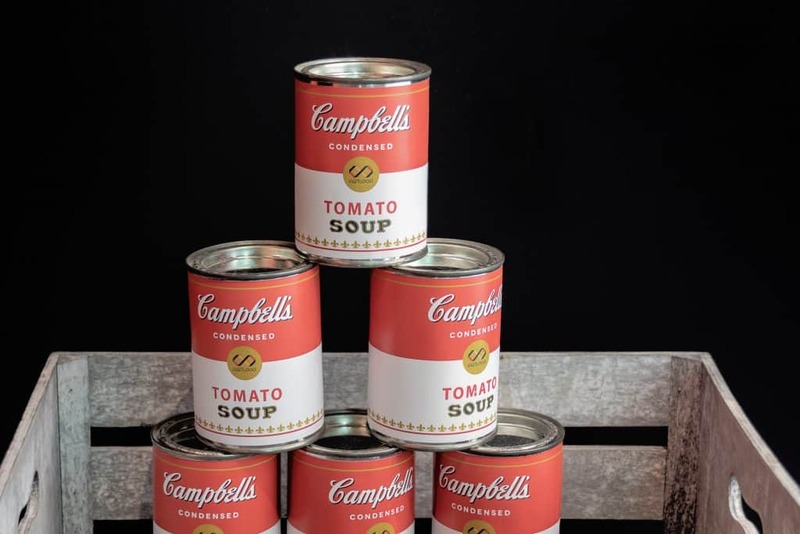 Raise the soup can up at a 45-degree angle away from your body to shoulder height 40-50 times. These exercises will help maintain the integrity of the muscles to help strengthen them and improve endurance in hopes of preventing injury. If your child is dealing with elbow or shoulder problems, don’t hesitate to call your local ApexNetwork Physical Therapy provider for a screen or to be seen for physical therapy.